Thulium is silvery-gray, soft, malleable and ductile. It is the second least abundant of rare-earth elements. It can be cut with a knife. Portable X-ray devices use thulium that has been bombarded in a nuclear reactor as a radiation source. 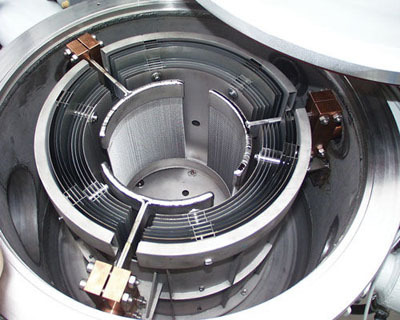 Thulium-170 is also gaining popularity as an X-ray source for cancer treatment via brachytherapy. In addition, Holmium-chromium-thulium triple-doped Yttrium aluminum garnet is an active laser medium material. Our Thulium (Tm) Metals carefully handled to minimize damage during storage and transportation and to preserve the quality of our product in its original condition. Great care is taken to avoid any damage which might be caused during storage or transportation. 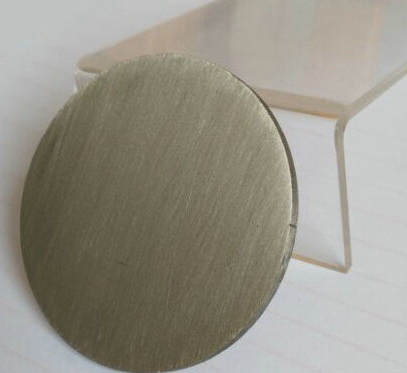 Please send us your inquiry for Thulium (Tm) Metal and other Thulium products to sales@edge-techind.com.